Stay on Stortorget, close to all that Malmo has to offer. For those wishing to venture further afield, Malmo central station is just a stone’s throw from our hotel and from here, you can get to Denmark in just 20 minutes. You’ll find us in a turn-of-the-century building on Stortorget. History blends with beautiful decor here: an ideal place for both meetings and relaxation. After a day of shopping, a chance to unwind in our gym may be just what you need. Or how about relaxing in our lobby bar for a while before the evening’s activities? If you’re holding a meeting, we’ll be happy to help. We have conference and meeting rooms for up to 70 people. 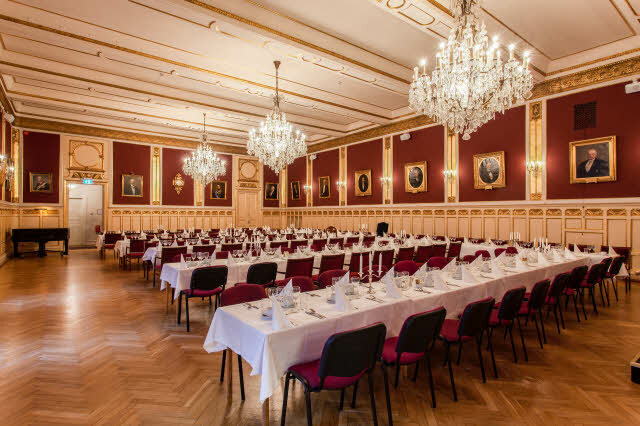 If your group is bigger than that, we work in partnership with Frimurarlogen in Malmo, which has a wonderful banqueting and event room for up to 200 people. With Stortorget on your doorstep and Malmo’s restaurant district, Lilla Torg, just around the corner, this is the ideal location from which to explore the city. 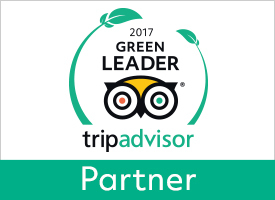 You are close to all that Malmo has to offer in terms of cultural attractions as well as culinary experiences. If you’re looking for even more, Malmo central station is just steps away from our hotel. You can get to Denmark in 20 minutes for even more shopping and attractions. Satisfy those hunger pangs with one of our restaurant's carefully prepared dishes, or relax in our bar. We put plenty of time and effort into our breakfast buffet, to ensure you get a good start to your day. Book a conference or meeting at Scandic Stortorget in central Malmo.